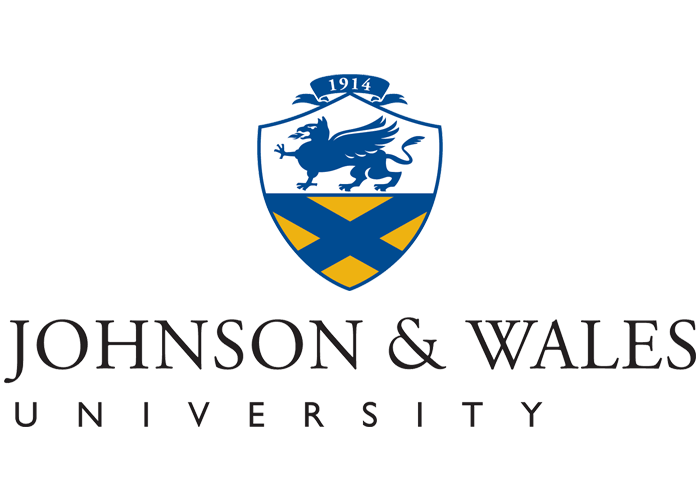 Founded in 1914, Johnson & Wales University is a private, nonprofit, accredited institution with approximately 16,000 graduate, undergraduate and online students at its 4 U.S. campuses in Providence, RI; North Miami, Fla.; Denver, Colo.; and Charlotte, NC. An innovative educational leader, the university offers degree programs in arts and sciences, business, culinary arts, education, nutrition, hospitality, physician assistant studies, engineering and design. Its unique model integrates arts and sciences and industry-focused education with work experience and leadership opportunities, inspiring students to achieve professional success and lifelong personal growth. The university’s impact is global, with 100,000+ alumni from 155 countries pursuing careers worldwide.